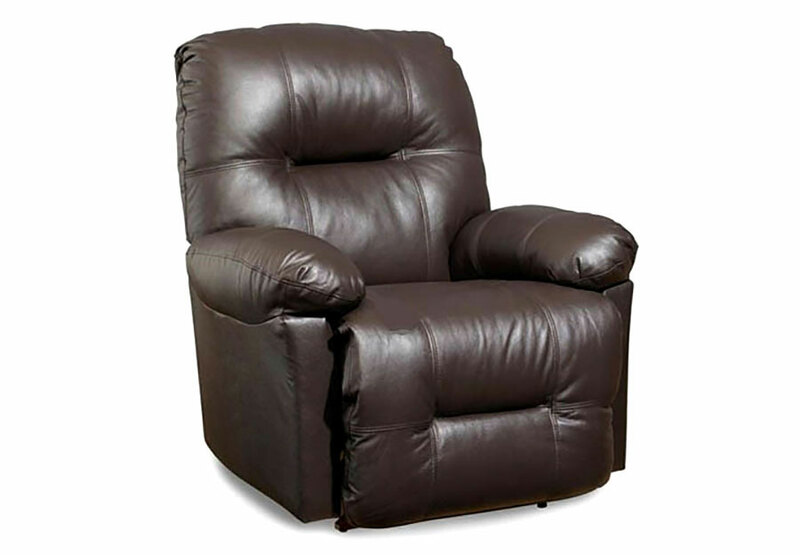 Relax in comfort and convenience with this plush recliner. It plump seat and back offer head-to-toe comfort, while pillow arms complete its plush look and feel. Simple and swift, this recliner eases back into the position of your choice for the ultimate relaxation. Perfect for family rooms and home theaters, this recliner will quickly become your favorite seat in the house.